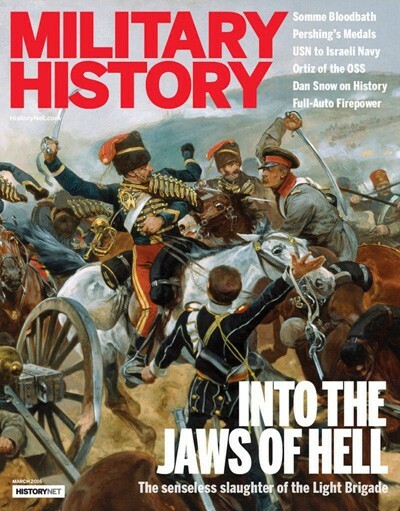 Military History Magazine features the most authoritative, in-depth articles on the history of warfare from ancient times to the 20th century. 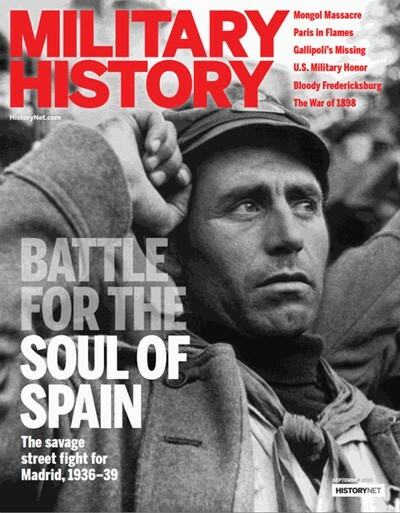 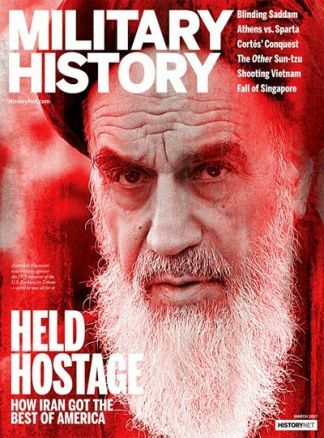 Articles focus on military tactics, strategy, wartime leaders and famous campaigns. 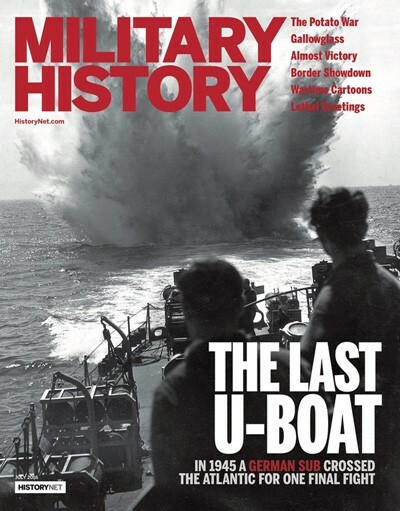 Each issue of Military History provides compelling, incisive accounts from top writers and historians of land, naval and air warfare, all illustrated with the world's finest artwork, photography and battle maps.